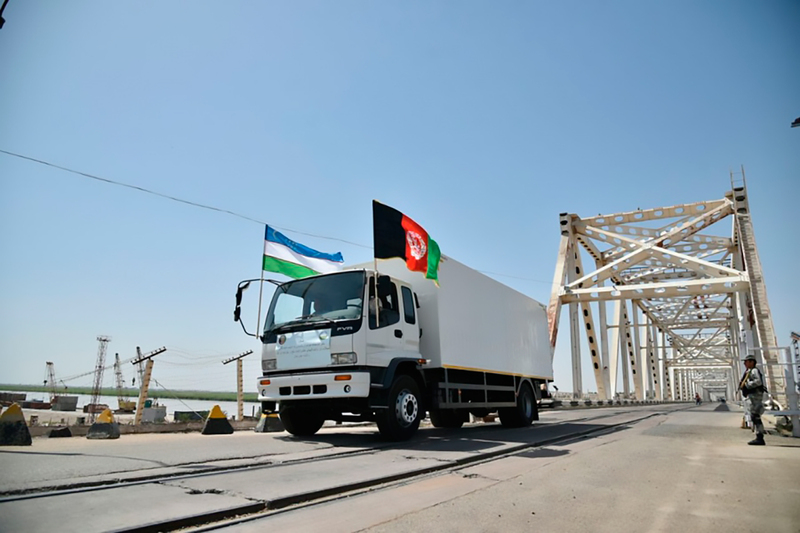 TERMEZ -- Uzbek and Afghan officials inaugurated the Consulate General of Afghanistan in Termez Tuesday (October 16), AKIpress reported. Uzbek officials met with Deputy Foreign Minister of Afghanistan Nasir Ahmad Andisha the same day to discuss the implementation of previously reached agreements and exchange views on the region. 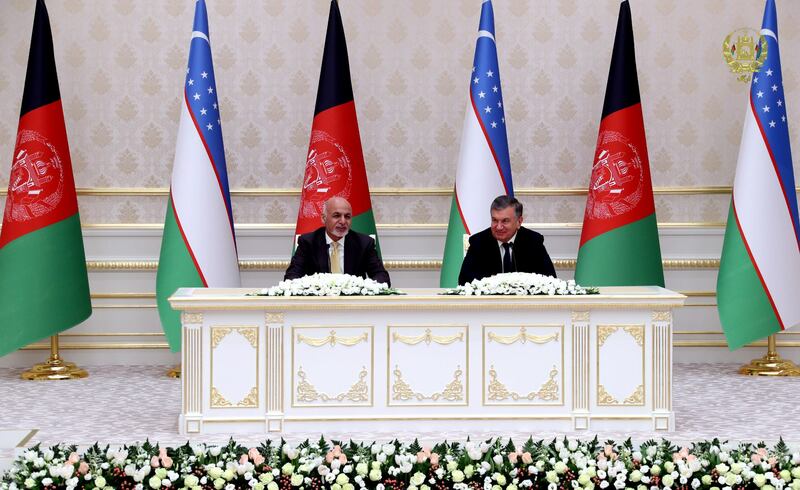 Andisha thanked Uzbek authorities for helping open the consulate in Termez and for their support for Afghanistan's socio-economic development. The consulate will enable co-operation, help develop joint projects and attract investment, officials and business leaders say.